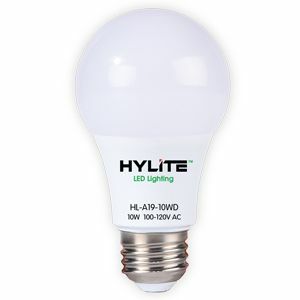 HyLite LED A-Lamps are the most efficient, longest lasting replacement for incandescent and CFL light bulbs. 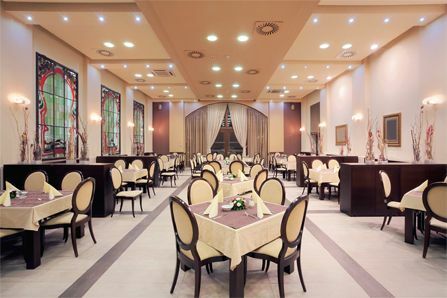 The proprietary design of HyLite LED A-Lamps offers excellent thermal management, light output, and efficacy. 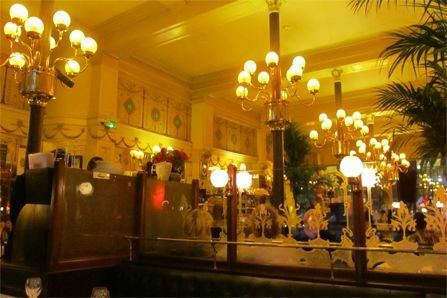 The key to a long-lasting life of HyLite LED A-Lamps is exceptional thermal management. They are rated at 25,000 hours of lamp life. This is 25x longer than a traditional incandescent bulb and 6x longer than a CFL bulb. 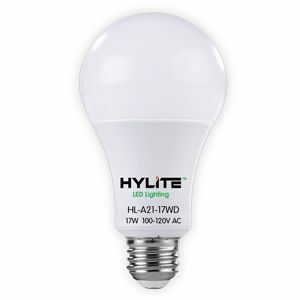 Unlike most CFL lamps where frequent on/off cycles lead to premature failure, HyLite LED A-Lamps are unaffected by frequent “on/off” cycles and are instant on/instant re-strike, making them ideal for use with dimmers. 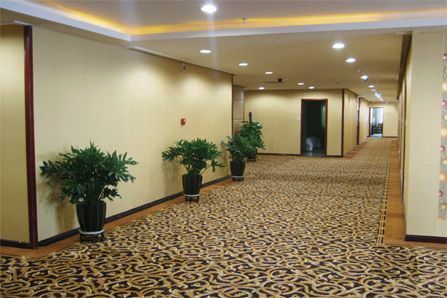 HyLite LED A-Lamps are the most efficient lighting technology available. 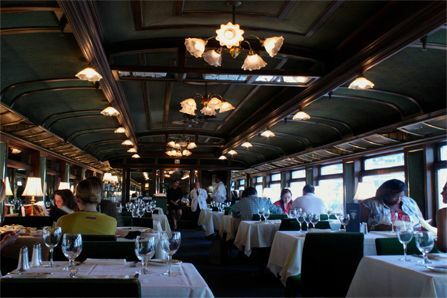 They are 80% to 90% more efficient than incandescent lamps and 54% more efficient than CFL bulbs. 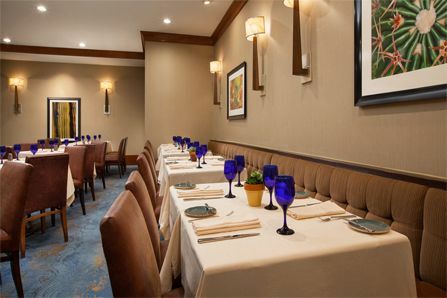 HyLite LEDs A-Lamps offer bright, seamless, and flicker-free lighting helps to reduce visual fatigue. 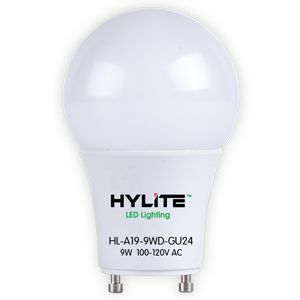 Available in a wide variety of sizes (A19 GU24, A19, & A21), HyLite LED A-Lamps are ideal for many applications.